England is touring West Indies to play 3 Test matches. 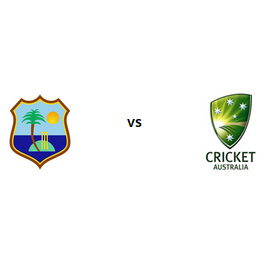 We will bring you previews, prediction and betting tips for all 3 Test matches. West Indies drew the first Test against the visiting England as three Test series still stands open and both teams will try to take a lead in the second one. England has started their visit to West Indies where they will take part in three Test series while both teams will try to take a lead in the first one.